Sajjan Jindal, Chairman and Managing Director of JSW Steel, said, "Our plan is to take to the next step to 18 MTPA from 13 MTPA." JSW Steel, a leading integrated steel manufacturer, is planning to expand the capacity of its manufacturing plant in Vijayanagar, Karnataka, to 18 million tonnes per annum (MTPA). Currently, the plant has a 12 million tonnes per annum capacity. JSW Steel, in June, had announced its plans to invest Rs 7,500 crore at its Vijayanagar facility until March 2020. The company made the announcement to increase the production capacity of the plant to 13 MTPA. 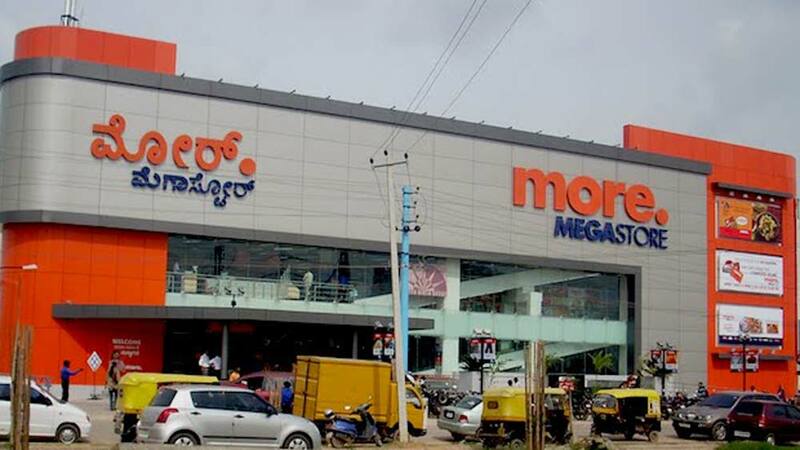 Vinod Nowal, Deputy Managing Director of JSW Steel, also said that the company is planning to expand the capacity of Vijayanagar facility to 18 MTPA. 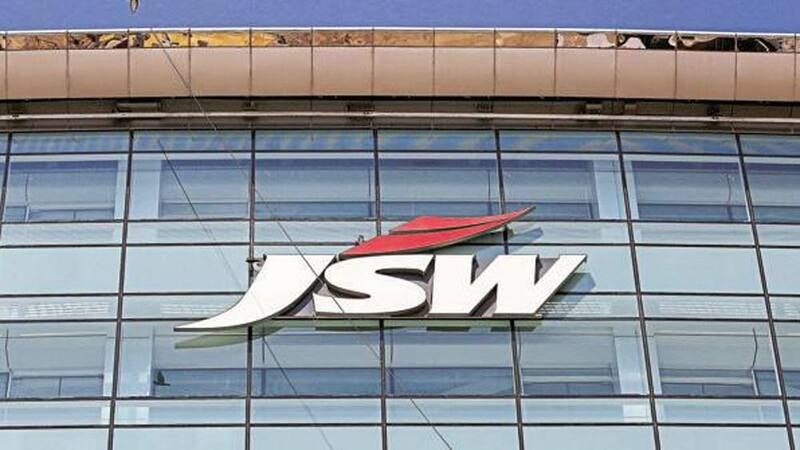 He further added that JSW Steel is planning to spend around Rs 43,000 crore in the next three years in these expansions, besides downstream facilities. JSW Steel is a part of the diversified $13 billion JSW Group. The company’s plant at Vijayanagar is the largest single location steel producing facility in the country.